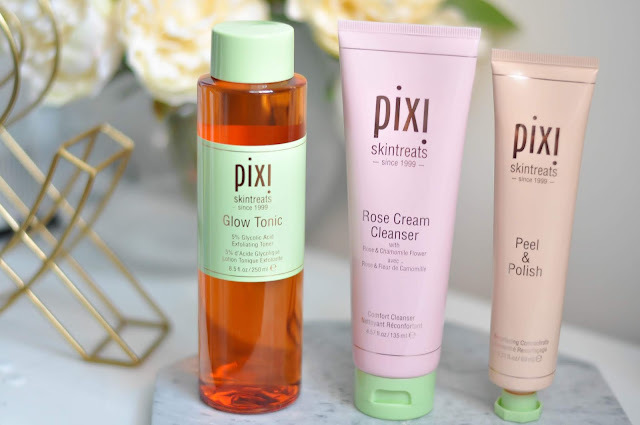 Pixi is definitely my new favourite skincare brand, not only could I sit there and photograph them all day but also constantly use them. Which skincare brand is your go to? After speaking with a few friends I’m definitely not the only one who struggles with gift ideas when it comes to Mother’s Day. For me, it’s just been Christmas and my mum’s birthday so when it gets to mother’s day panic mode is on. 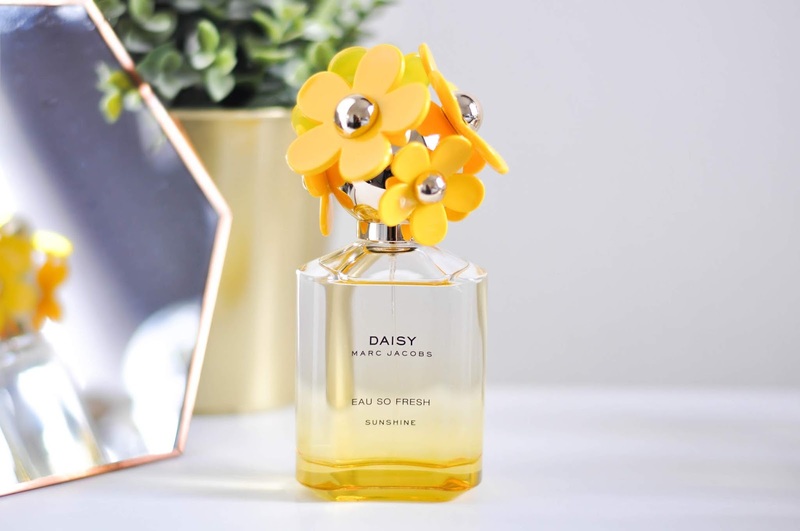 Surprisingly this year has been made really easy for me when The Perfume Shop got in touch with me about their new Marc Jacob’s Daisy collection. Their fragrance is something I’m sure everybody is familiar with but when I was shown this packaging it surprised me. Their bottle has been given a summer makeover and will make you dream of summer. There are four different bottle designs with this being one I was kindly gifted and is also my favourite! Aside from the bottle the smell is as fabulous as ever and really has a summer fresh smell. I've been feeling poorly for the past few weeks and if there's one thing that can cheer me up, like most girls its shopping! 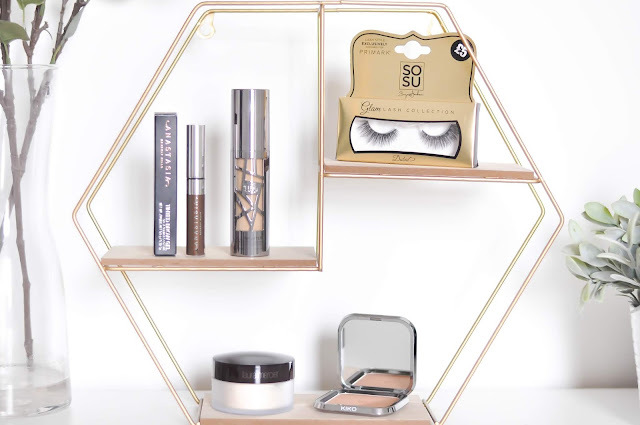 Some of these were top ups of my favourite products and others brand new like the Primark lashes which are stunning on. 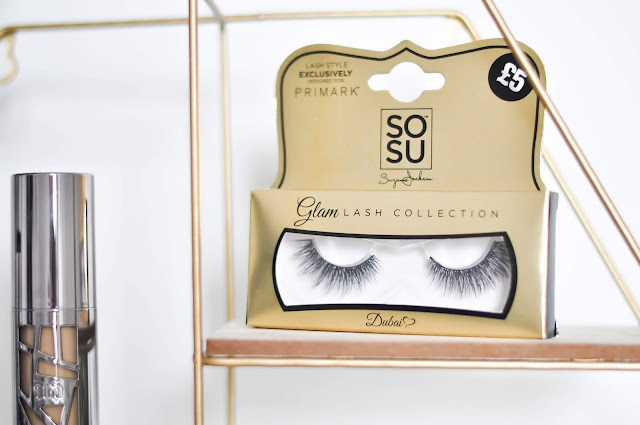 I went into Primark knowing that a lot of people rave about their eyelashes and spotted these from their glam lash collection. They were the more expensive of their range but they are definitely very realist looking as in the lashes look almost like mink ones. I've worn them a few times are they are very glam but actually so comfortable to wear! The rest of my purchases were my restock as they really are my favourites. Starting with the Urban Decay all nighter foundation - this never fails me. Its just the right coverage and also very mattifying which is something I love in foundation. 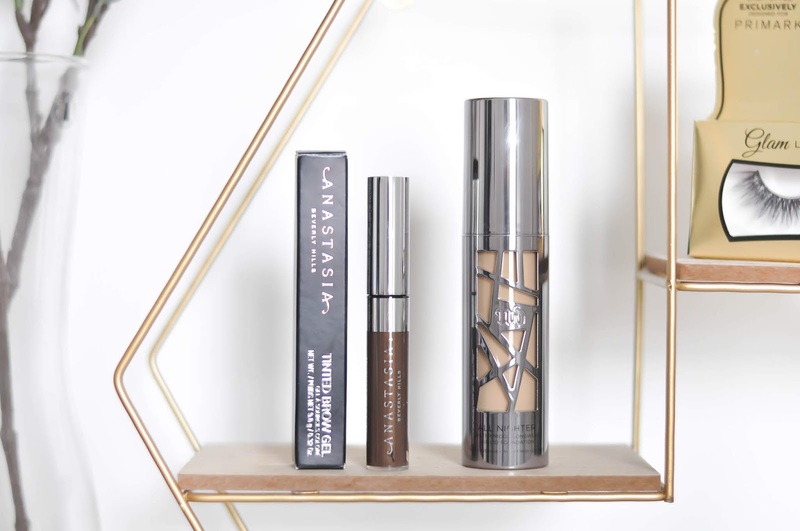 Next was my Anastasia Brow Gel which I was unsure to repurchase. I don't know just for me can I justify that amount on a gel when any gel would work the same. I ended up repurchasing not only to treat myself but as much as I was unsure I can't knock the product, it works for me! 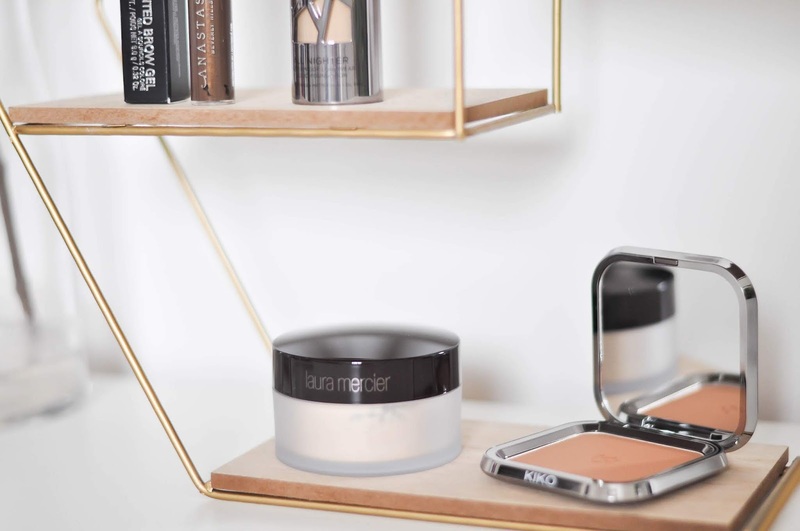 Next purchase was of course the Laura Mercier powder which I don't even have to go into detail with as everyone will agree it's the best powder out there. 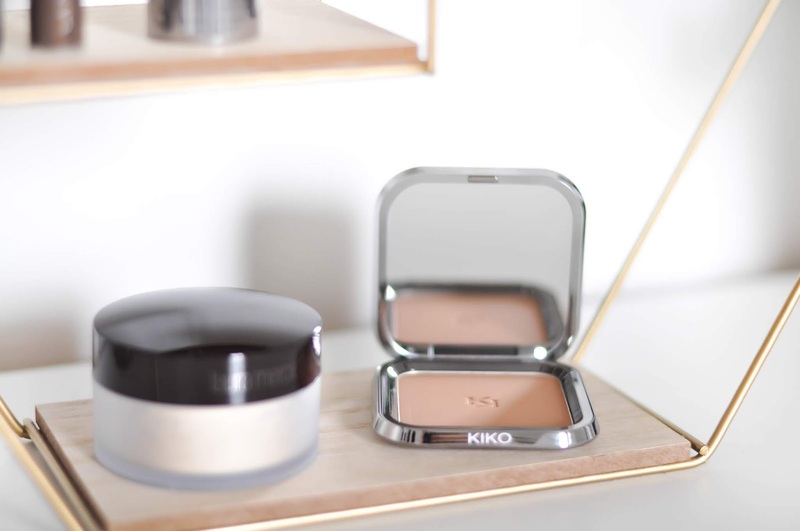 Lastly, my Kiko bronzer... I actually don't know of any bronzers so when I hit the pan on my current Kiko I panicked - do I go for a new one or do I stick with something I know and love. After searching around I decided to stay with my Kiko product as it's nice and buildable but also a really good bronzing shade for me!